Growerflow is a bunch of passionated Vegetable Garden Nerds sharing experiences growing Backyardable Food. It’s fun to share, help and discuss with other passionated Food Growers around the World. That’s why we started a Forum, and not just a Blog. 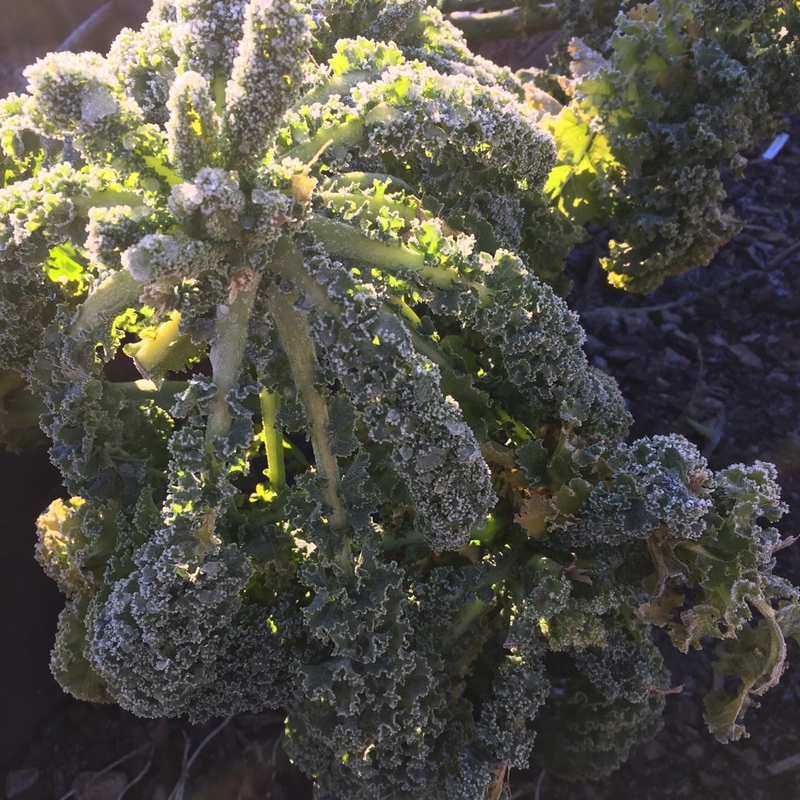 The garden is frozen, but Kale is still going strong. Winter picture update, here! First sowing of the year! Chilli, pepper, eggplant and artichoke. Next time you use Pointed Cabbage in your kitchen - Save the bottom scrap and let it regrow. I had 2 good sized cabbage heads coming from this piece of scrap. FlatFarmer is starting 2018 chilli seeds. Silvertonebetty is starting 2018 by rooting two vineplants. What are you planning for 2018? Many of the Raised Beds are covered in snow. But gardening is going strong behind the scenes. This is what I usually do in January. Nice Cucumber and dill harvest from one Raised Bed! Second batch of Swiss Chard from this Raised Bed. Nice to see how well this plan worked out. Kale explosion! I love it! I love autumn harvest. Fresh, homegrown veggies are so precious during the autumn. Here are some of my heroes. Sunechokes are true autumn garden heroes. Will keep harvesting them until february/march. Great update from user FlatFarmer, sharing pictures of all the different chilli varieties. 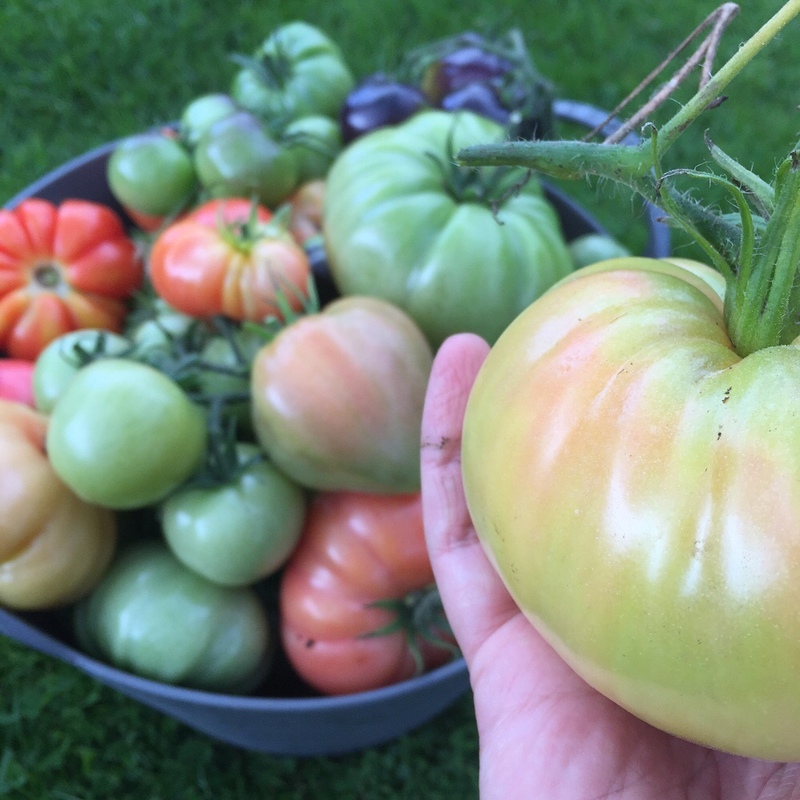 Long term plan to avoid late blight in the greenhouse - picking tomatoes now! 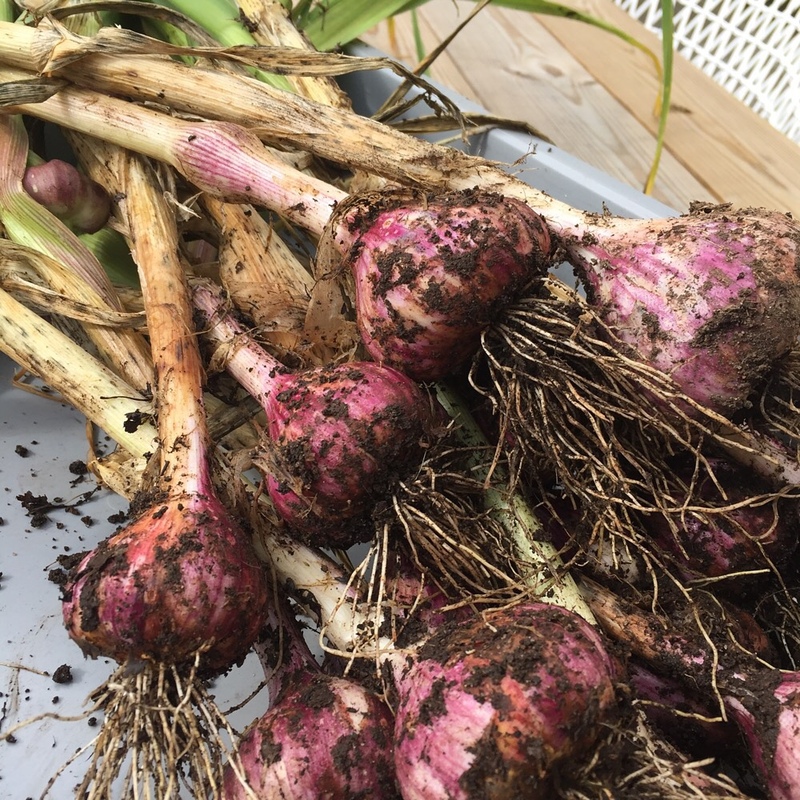 Harvesting garlic from this raised bed now in september. Great!